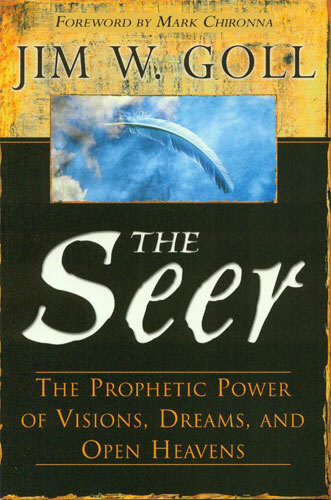 The Seer by James W. Goll is a fascinating read as it unpack’s the differing dimensions of the calling of a seer. The author draws an interesting contrast between the more communicative Prophet and the more visionary Seer. This book takes you under the surface and explores the depths of having the eyes of our hearts enlightened to see Jesus at work in our lives and the world around us. Lots of practical examples as well as solid biblical foundation. I had the privilege of participating in our church wide corporate prayer meeting at Activate Church Wednesday night and it went off. Presence of God was obvious and moving powerfully in people’s hearts. House of God is a house of prayer for all people. With the recent shootings in Denver, Colorado, we are reminded again of the brokenness of humanity and the underlying darkness that pervades people’s hearts. We need to pray fervently for everyone involved in the incident including the victim’s families and also that the spiritual powers over this region that have contributed to numerous mass shooting spree’s over the years would be rendered null and void. ← The Portal of God’s Power! Nothing is too hard for God! Do All God Asks Of You!